I recently made a couple of Hofzinser cards. 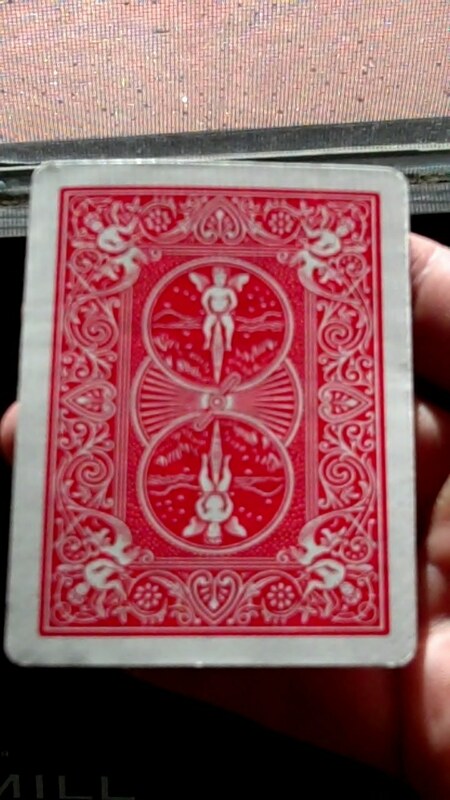 These have been around for a long time, but I still think they are amazing. 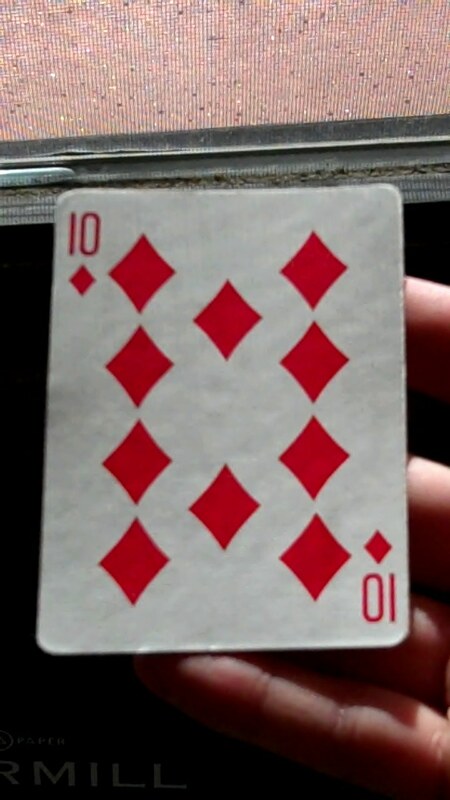 They look just like ordinary playing cards (in this case a ten of diamonds). 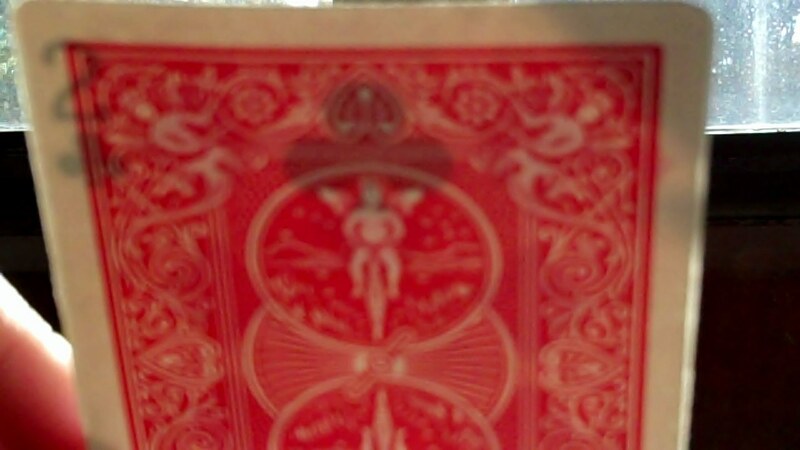 But when you hold them up to the light, you see a completely different card (in this case a two of clubs). Have you ever had this happen to you? You meet someone and judge the outward appearance and once you get to know them you find out that they are very different from what you expected. Sometimes they are better than you anticipated and sometimes they are far worse. We’re often so caught up with how others view us that we don’t stop to think about what the Lord sees. When He holds me up to His light, what will He see?